(503) 673-3948(503) 673-3948What is it? 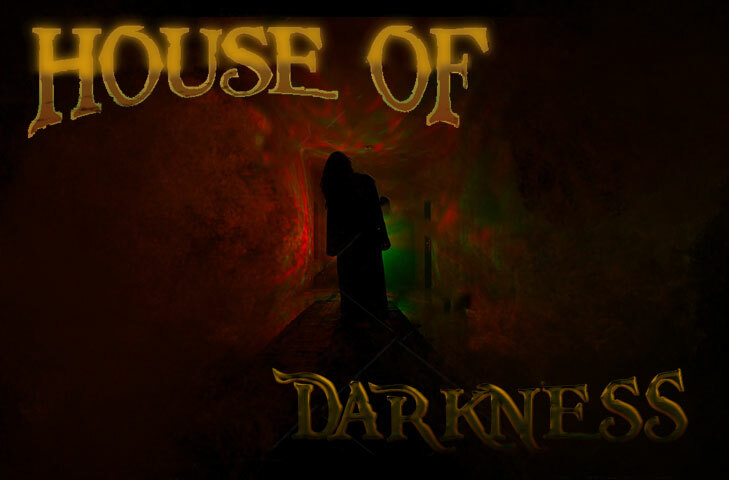 House of Darkness Opens In October! "Arthur Holmwood was a peaceful man with a beautiful wife. One day his wife was exploring the old ruins nearby their modest home, she never returned. Arthur went out looking for her and all he was able to recover was a scrap of her dress with some blood on it. He heard tales of a creature that lurked in those ruins, and he was sure his wife came to her untimely demise by its claws. 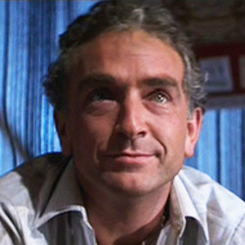 Arthur wasn't ignorant of the ways of the supernatural, having spent some time in the tutelage of Abraham Van Helsing. 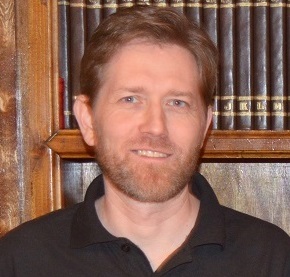 He decided vengeance would be his, gathered up his equipment, and set off to destroy the creature. He ventured into the ruins, but was never seen again..."
The latest Adventure from Hour To Midnight is ready for you and your team! 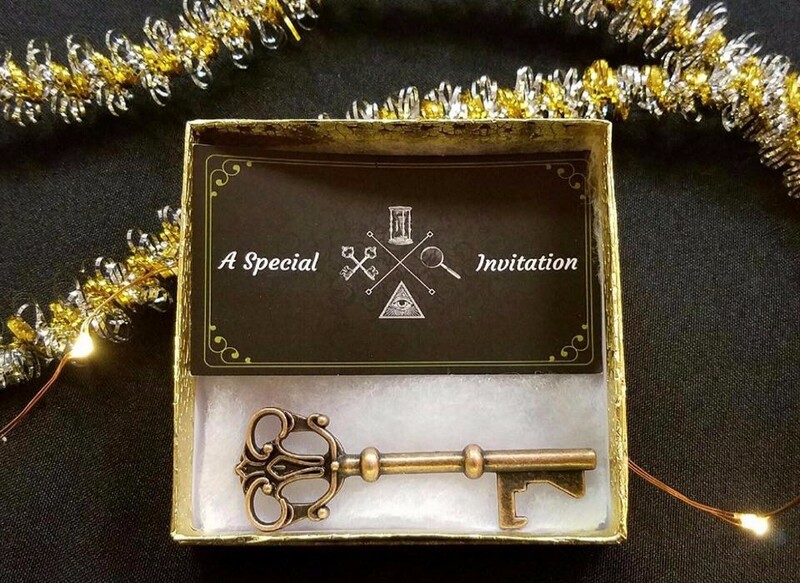 But this time, you and your team are being asked to help solve a supernatural mystery that will lead you into the darkest corners of your imagination. This game is designed for 2-6 players. Open for bookings now! 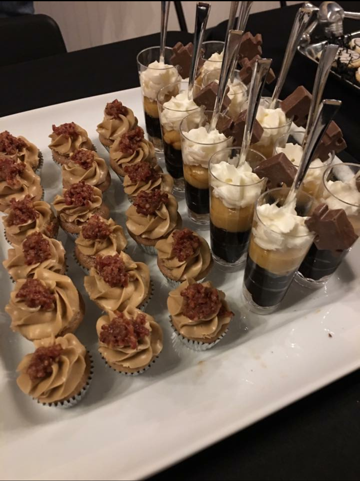 Looking to celebrate a birthday, anniversary or special event? Don't want the mess at home? 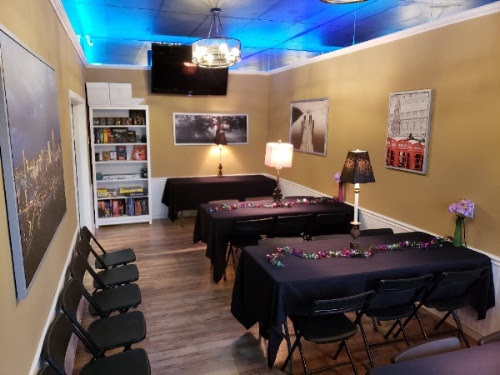 Come enjoy our escape rooms and board games and let us recommend a great caterer for your occasion! 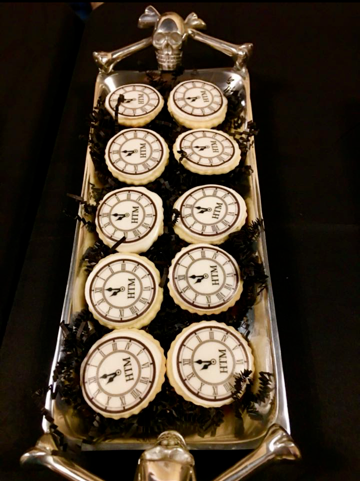 Book your next event at Hour To Midnight! 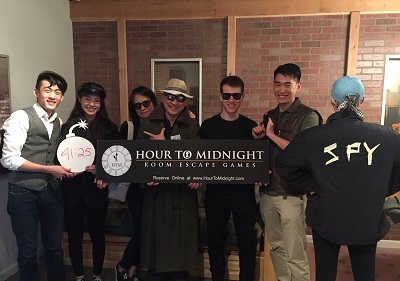 Room escape games are fantastic team building opportunities. Be the hero of your office and suggest a fun and effective team building experience in one of our immersive rooms. If you have already played, enjoy the spoiler room and watch your co-workers work together. 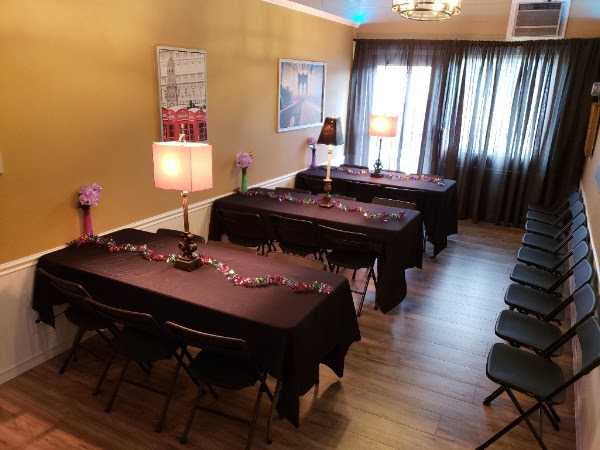 Toss in some catering and use our banquet room to have a nice day out of the office. Our games are all about a great immersive experience! 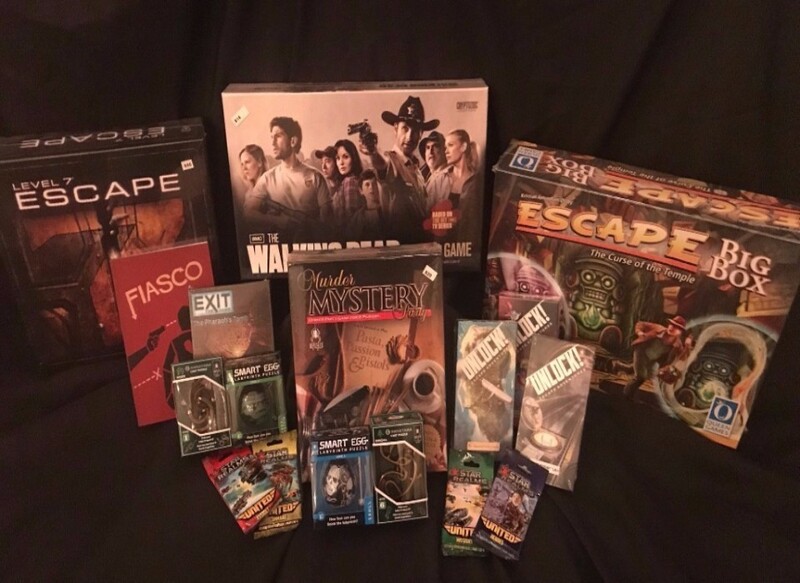 Whether you are on a mission to catch one of the most devious, clever minds wreaking havoc across the globe in Assassins Deadly Game or on an adventure to solve the mystery of William Elshoff in Secrets of Nibiru, you'll be in top form when suited up for your next escape game! Give the gift of more time with the people you care about. The holidays are just around the corner and a gift card to Hour To Midnight is perfect for all occasions. Use the gift card to book an experience with friends and family in another room, or to purchase a game from the game store. Either one buys you quality time with your favorite people. Pharoah's Curse will be our most spectacular game yet. Navigate your way through our newest multi-room adventure coming to you in 2019! Also in the works is The Treasure of The Knights Templar! 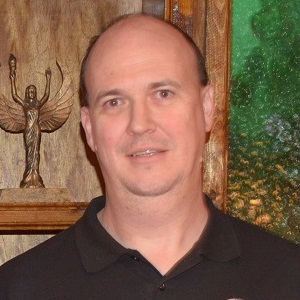 Ken Webster is a Composer and Sound Designer and proud owner of Sinful Audio. 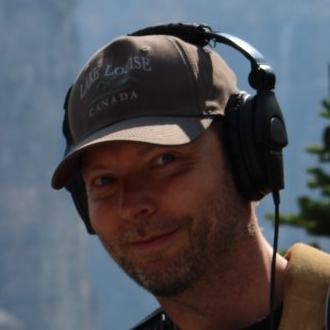 His goal is to always create new and original content using film techniques such as field recording, Foley, sound design and voice-over to achieve that one-of-a-kind sound. Whether you're coming in from out of town, or looking to re-discover your own city, these Top 5 Portland adventures will be your key to exploring the Portland area. 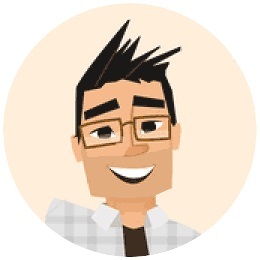 HomeRooms & PricingGroup EventsBoard GamesAboutNow HiringF.A.Q. 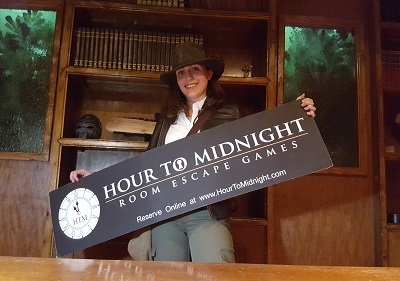 © Copyright 2019 Hour to Midnight - Escape Room Games - Portland, Oregon. All Rights Reserved.